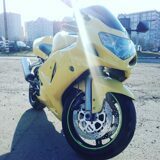 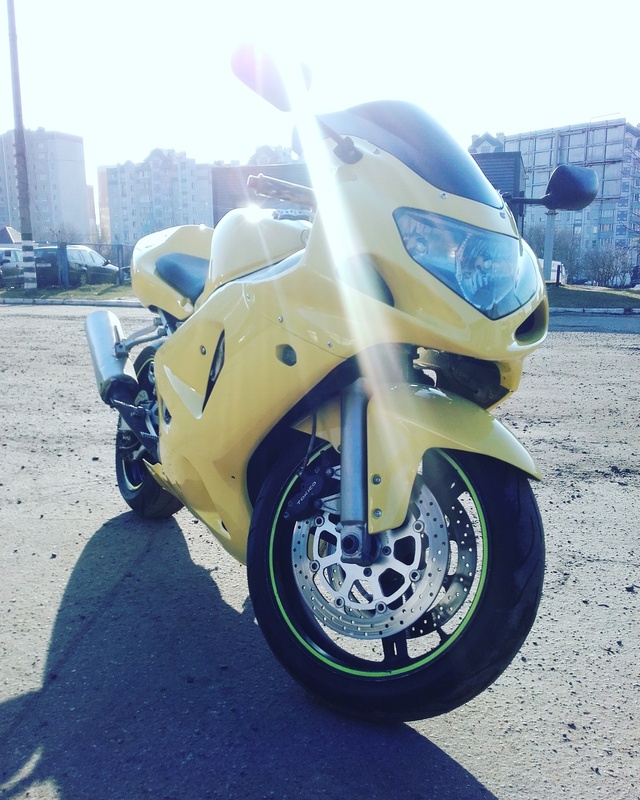 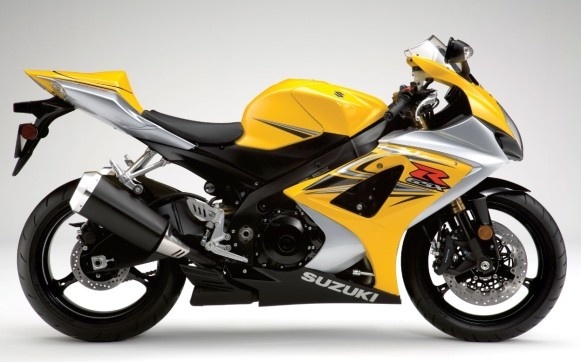 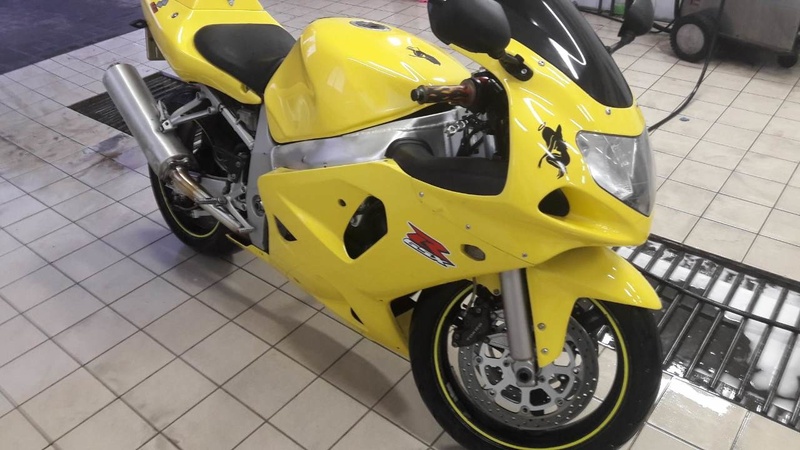 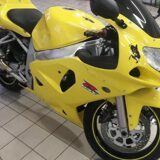 Sport bike of 2001, yellow color. 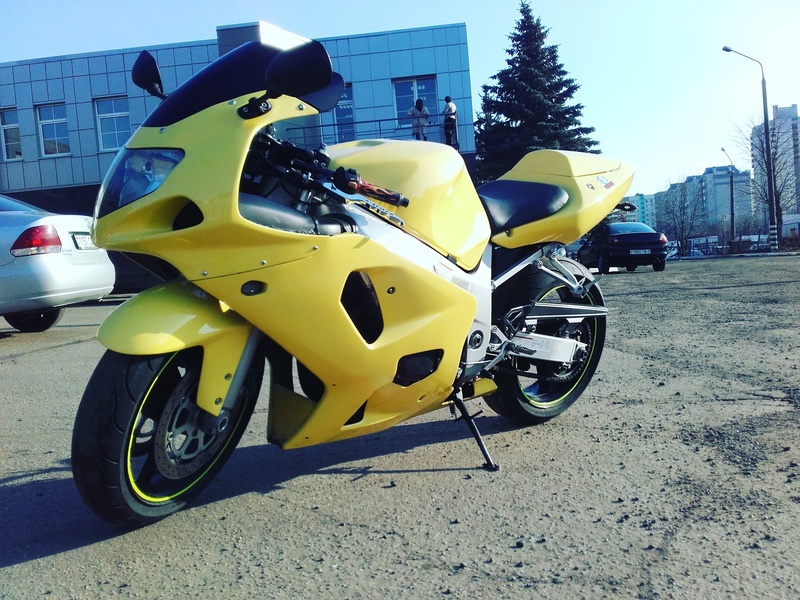 Petrol engine, of 750 cm3, Transmission of MKPP Fuel consumption of the city / highway & mdash; 8,0/7,0 l / 100 km. 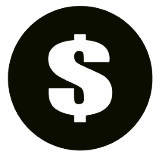 Additional conditions: Pledge of 200 c.u. 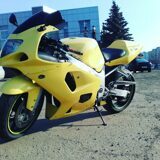 The maximum distance in kilometers is 150 km. 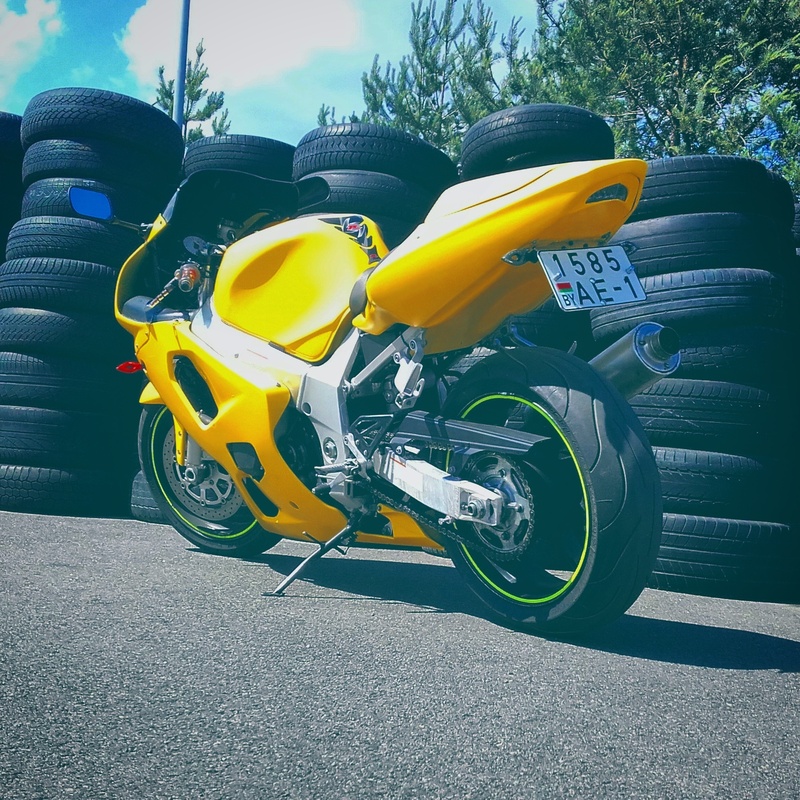 the Hire of motorcycles at several o'clock is provided only with the driver.